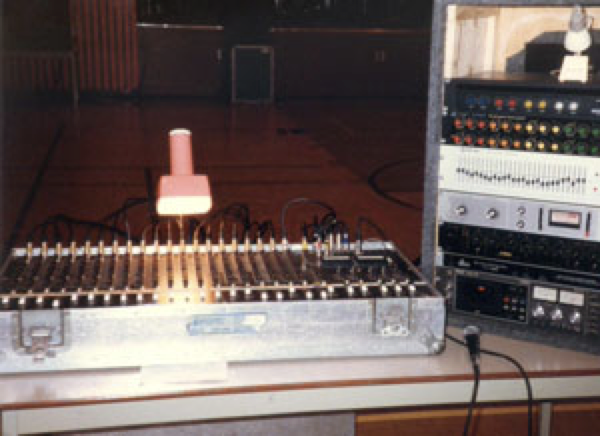 Sound Art has been serving the entertainment industry since 1981 growing from a small basement operation in Winnipeg into an international touring and sales company with warehouses in Calgary, and Winnipeg. Sound Art has expanded from it’s initial mission of strictly supplying public address services into audio installations, equipment sales, repairs and maintenance, theatre shows, band touring and manufacturing. Sound Art’s rental inventory holds in excess of 10 million dollars of audio equipment from the world’s foremost audio manufacturers. 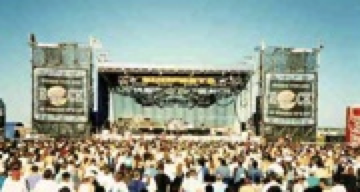 Key components include two hundred and eighty line array elements from Electro-Voice, including X-Line, XLC-DVX, and XLD loudspeaker systems powered by Electro-Voice digitally controlled amplifiers, and a number of Midas Heritage and XL series consoles along with the latest in digital consoles from Avid, DiGiCo, Midas and Yamaha, including Profiles, SC48R's, SD8's, Pro2's, Pro1's, CL5's, QL5's, QL1's, PM5D-RH’s, M7CL’s and LS9's. Please take a look at our news section on this website and you will see that over the years since those days in the basement, Sound Art has continued to grow, working with the very best of artists and on the very best of shows and events however big or small they might be.